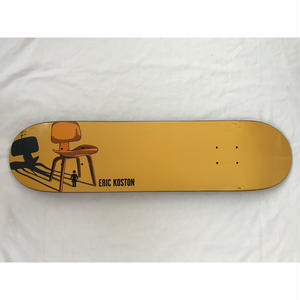 Deadstock2001年製 GIRL SKATEBOARDS The Modern Chair series SKATE DECK "Child's Chair". by Tony Larson. 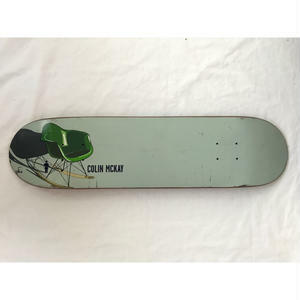 2001年製 GIRL SKATEBOARDS The Modern Chair series SKATE DECK "DCW". Designed by Tony Larson. 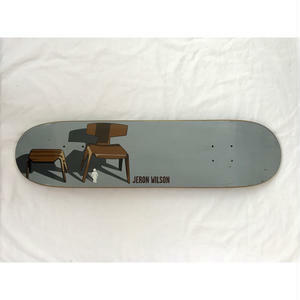 2001年製 GIRL SKATEBOARDS The Modern Chair series SKATE DECK "RAR". Designed by Tony Larson. 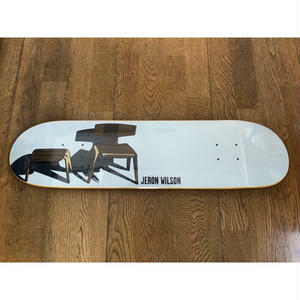 2001年製 GIRL SKATEBOARDS The Modern Chair series SKATE DECK "Child's Chair". Designed by Tony Larson. 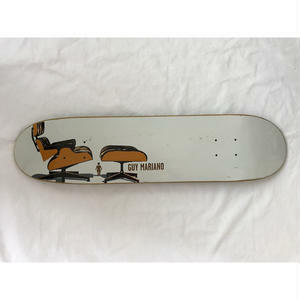 2001年製 GIRL SKATEBOARDS The Modern Chair series SKATE DECK "Lounge Chair". Designed by Tony Larson.